David B. Epstein, DDS & Nikita Vakil, DMD Blog Looking for a CPAP Alternative for Your Sleep Apnea? You’ve had a sleep test and have been diagnosed with sleep apnea. Now you’re looking at treatment options that can provide you with something you may not have experienced for months, or even years — a good night’s sleep. What is a CPAP for sleep apnea? The CPAP (continuous positive airway pressure) machine has been the gold standard in sleep apnea treatment. When you sleep, you wear a mask, and the attached pump propels air into your nose and throat. The machine keeps your airway open so you don’t stop breathing and wake up gasping for air. But the CPAP has some serious downsides. Many people who try it can’t adjust and simply quit using it. The CPAP mask covers your nose and part of your cheeks; headgear keeps the mask in place. Some CPAP machines have two bands around your head, while others have only one. It’s not exactly comfortable sleeping equipment. Plus, the CPAP operates on electric current, so there’s a constant noise when it’s on. If you’re accustomed to silence as you go to sleep, you may find it very difficult to sleep with the noise from the pump. You also have the sensation of air pushing through your nose and into your throat. You may not be successful in trying to sleep with all of these new sensory stimuli. 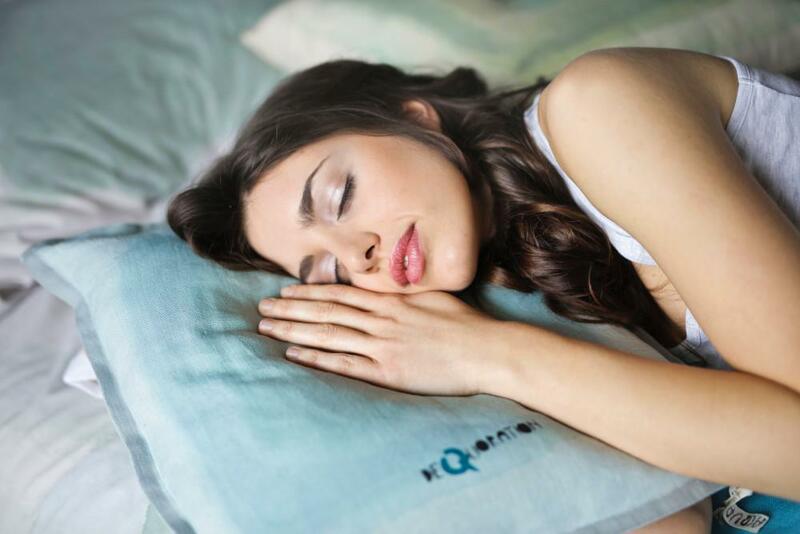 Why should sleep apnea be treated promptly? If you’ve tried a CPAP machine and couldn’t sleep with it on, you may be tempted to forget about treatment. But your sleep apnea isn’t going away on its own. Untreated sleep apnea can lead to serious health consequences. You’re aware that you’re often drowsy during the day when you should be alert. That shouldn’t be the case when you’re behind the wheel of a car. Sleep apnea may be a contributing factor in up to 800,000 car accidents and 1,500 deaths per year in the United States. One study found that untreated sleep apnea leads to vehicle crash rates three times that of the general population. In addition, sleep apnea can result in high blood pressure and inflammation in your arteries. Coronary artery disease, congestive heart failure, diabetes, and lung disease are all real consequences of untreated sleep apnea. Why are dental appliances a good alternative to CPAP for sleep apnea? 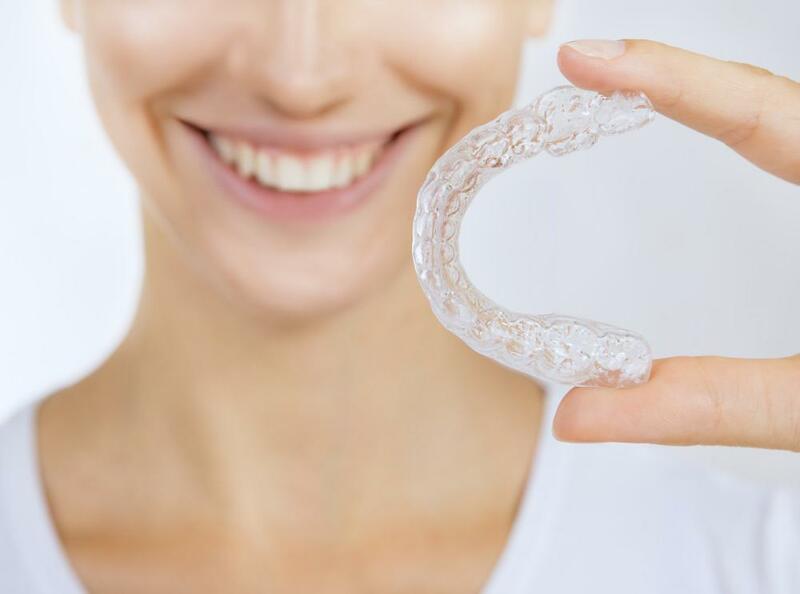 If the CPAP doesn’t work for you, The Woodlands Dental Group can assess your particular condition to see if an oral appliance could be the solution you’re looking for. If you have mild to moderate obstructive or central sleep apnea, you may benefit from an oral appliance called a mandibular repositioning device (MRD). It fits in your mouth and moves your tongue and jaw slightly forward while you sleep, keeping your airway open. The appliance is thin and lightweight. Your Woodlands Dental Group dentist custom-fits the device to your mouth so it’s as comfortable as possible. 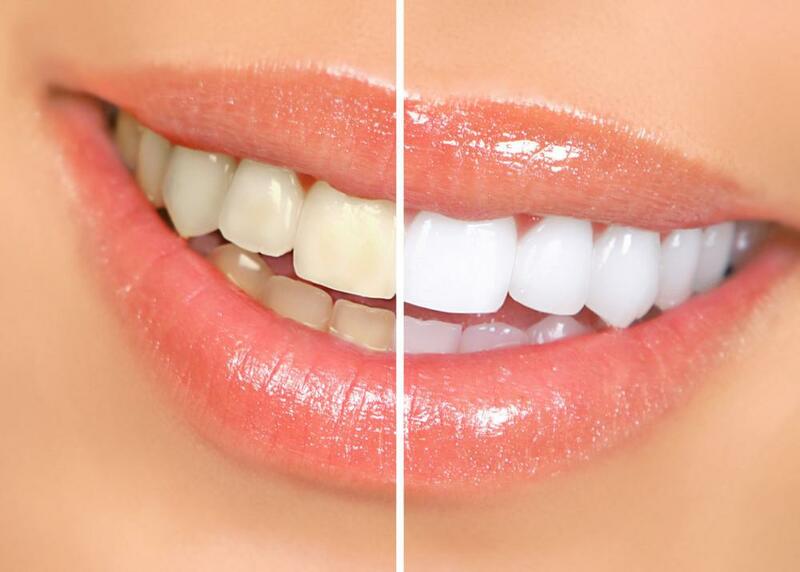 An oral appliance is a lot less complicated than hooking yourself up to a machine every night. If you travel out of town or go on vacation, you can slip it in a small carrying case that even fits in a pocket. Call or book an appointment online with The Woodlands Dental Group to see if an oral appliance is a good choice to treat your sleep apnea. Leave daytime drowsiness behind.